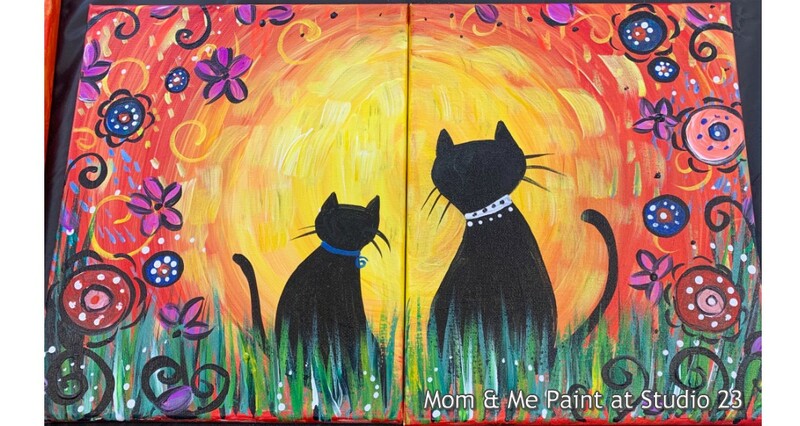 Spend an afternoon with those closest to you at our Mom & Me at Studio 23 event. At this event we will celebrate everybodies favorite lady- mom! No matter where your mother is anyone and everyone is invited to come out and paint in honor of our special lady. 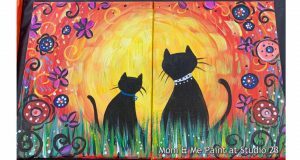 Because it’s a Mother’s Day event we will be serving cupcakes and tea while our instructor, Misty Coss, takes you through the (2) 8×10 painting step-by-step.